Although he was English, Bax had a great affinity for Ireland, and particularly for the work of poet W.B. Yeats. He wrote several works based on Yeats' poetry, and travelled extensively in Ireland for inspiration. 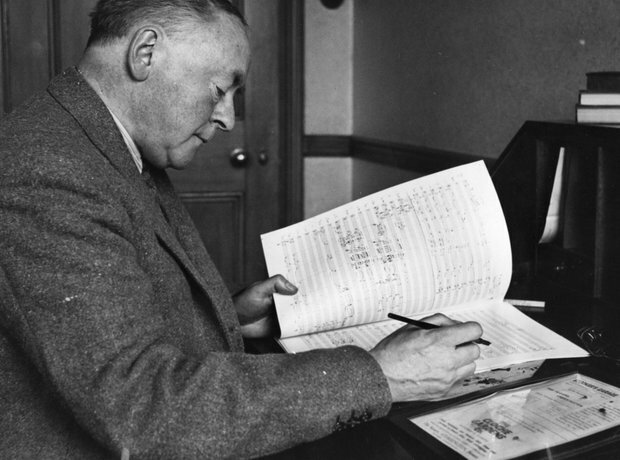 From the tone poem 'Cathaleen-Ni-Houlihan' to his 'Irish Landscape', Bax was a perfect fit for the country, and he was even invited to be an adjudicator at the music festival Feis Maitiú Corcaigh in 1929.